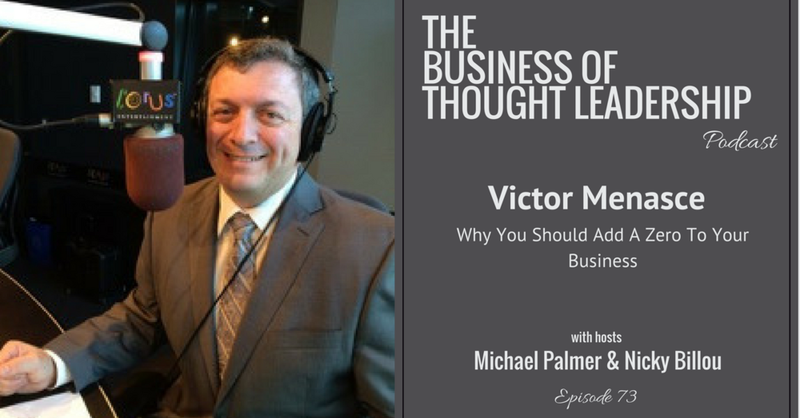 This week I was the featured guest on the Business of Thought Leadership podcast with hosts Nicky Billou and Michael Palmer. 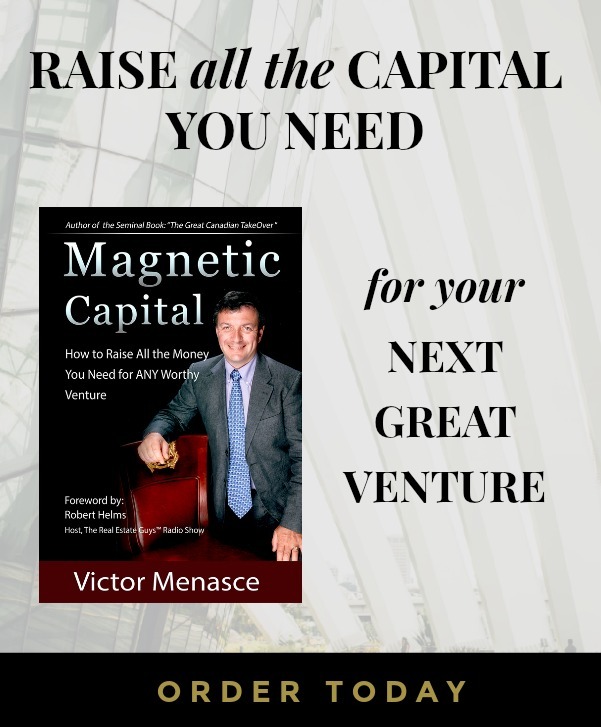 In this wide ranging conversation we talked about the need to focus on a narrower customer base in order to grow bigger. Most people are playing too small. The hesitation and fear that holds most people back is preventing people from growing to the full potential. 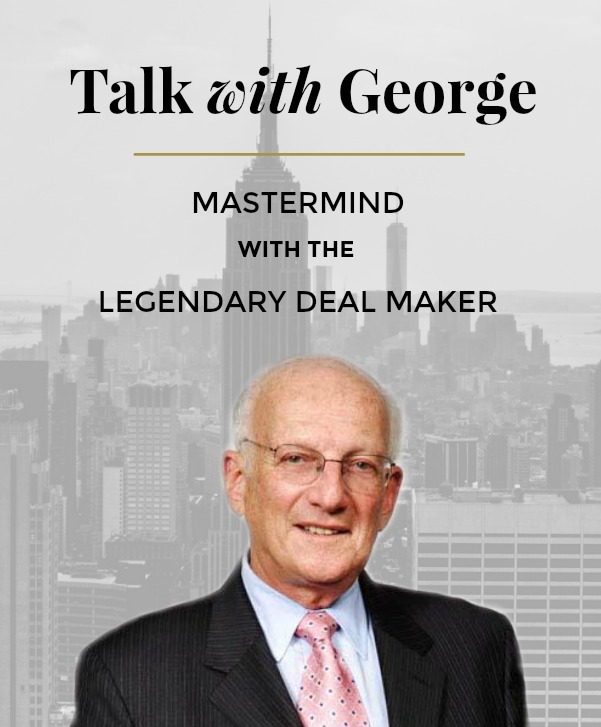 We talk about the difference between being an expert and being a thought leader. Thought leaders carry their message to a wider audience and package the information in a way that is clear, concise, digestible. Check it out.